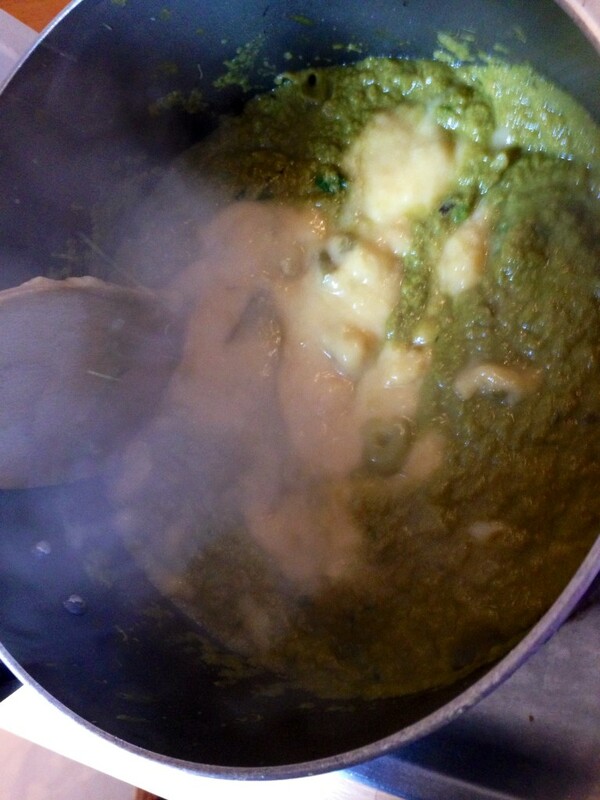 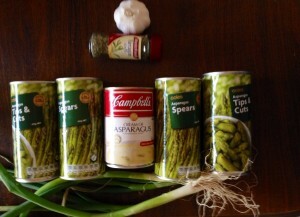 We decided to make asparagus soup for lunch, about 15 minutes before having lunch. 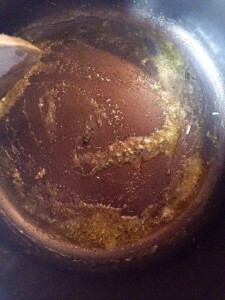 Here is a quick and easy recipe for asparagus soup. Step 1: Heat a butter in a medium sauce pan and add tarragon. 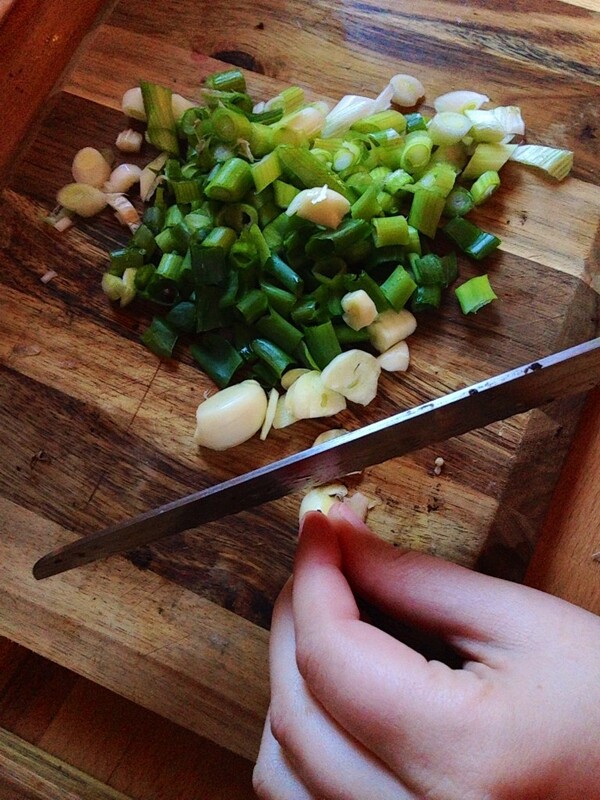 Step 2: Finely slice shallots and roughly chop garlic cloves. Step 3: Add shallots and garlic to the butter and sauté. 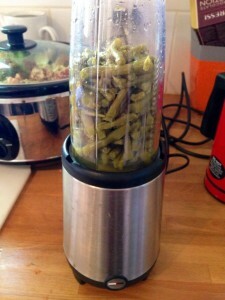 Step 4: Drain and blend asparagus. Step 5: Add blended asparagus and cream of asparagus soup to the pan. 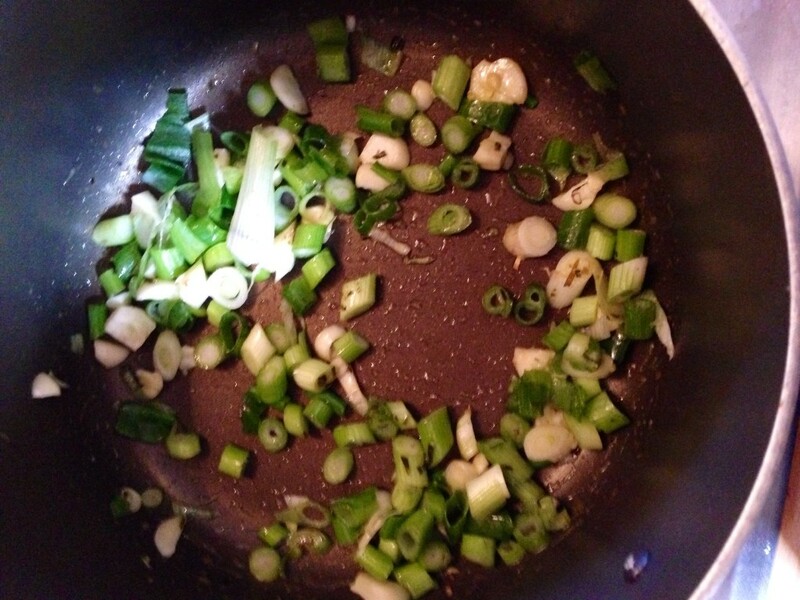 Stir on the heat until ready. 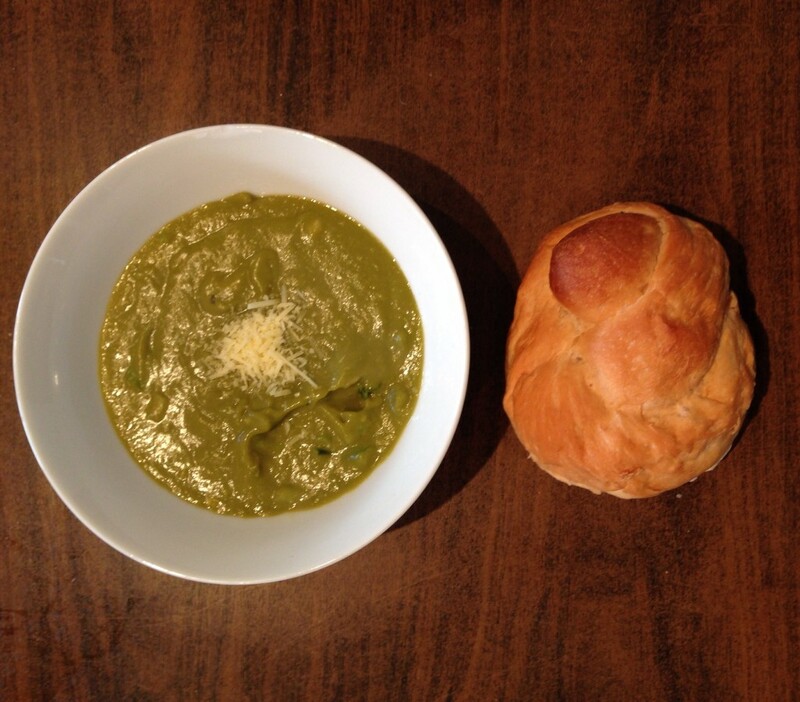 Step 6: Serve with a sprinkle of parmesan and a fresh bread roll.